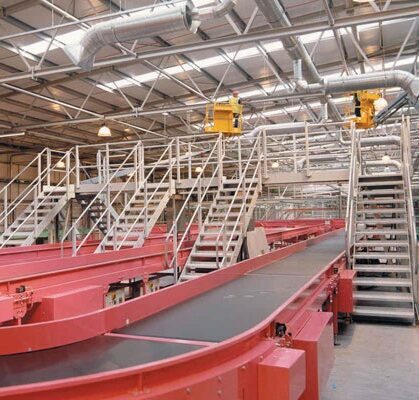 Mezzanine International Ltd design, manufacture and install mezzanine floors and support structures worldwide. 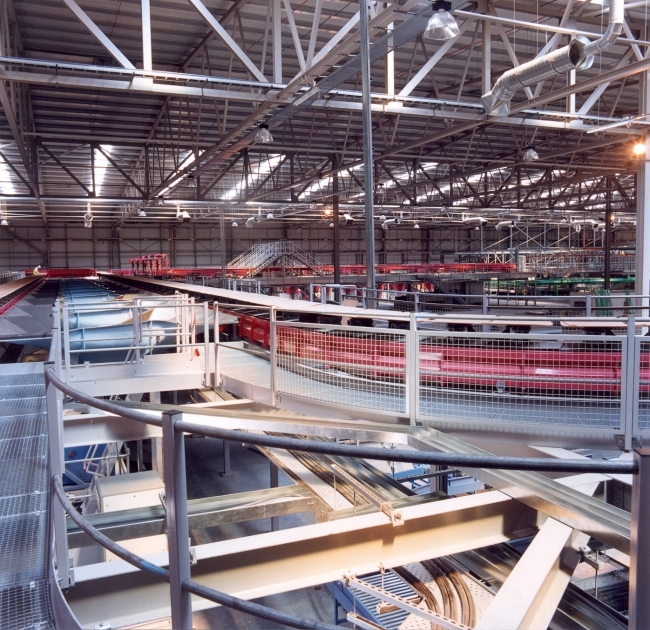 We have many years’ experience working with system integrators, conveyor and sorter specialists and manufacturers. 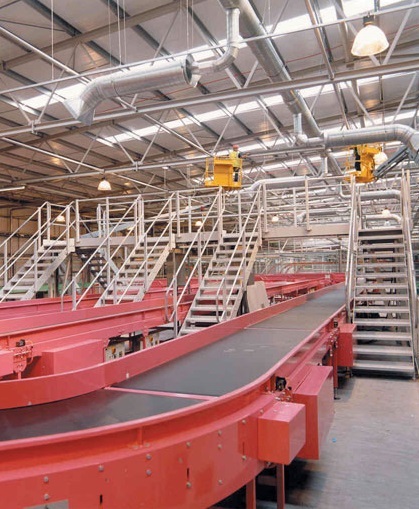 With the ability to think in 3D our mezzanine platforms and conveyor / sorter support structures are individually designed for specific locations and uses. 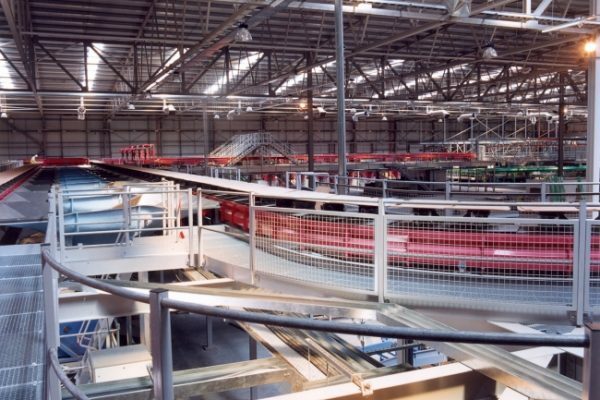 Whether the application is single or multi-level, Mezzanine International Ltd can design and manufacture a solution to fit your requirements. Mezzanine International work with many of the major building contractors, with Architects & Consultants and are actively involved in design layouts from conception through to final commissioning. Our solutions are installed successfully worldwide so please contact us to find out how our floor and support structures can help with your next project.